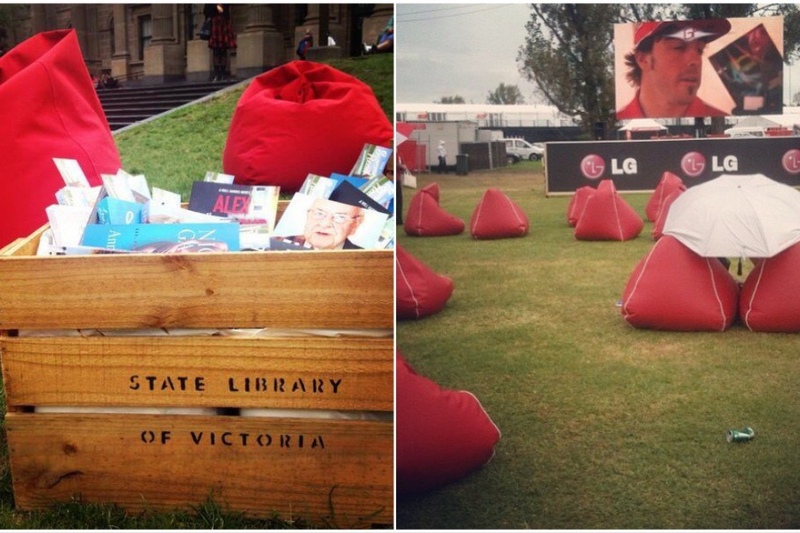 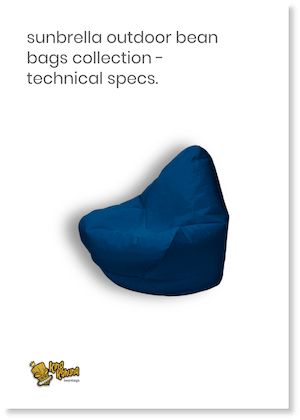 King Kahuna supply bean bags to corporate clients like architects, interior designers, libraries, museums, schools, hospitals, hotels & resorts, hospitality, and events companies around Australia. 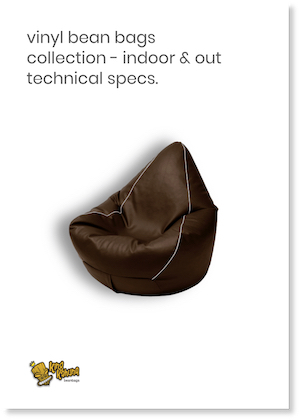 If you would like to make a corporate enquiry, please email us and we will be in touch. 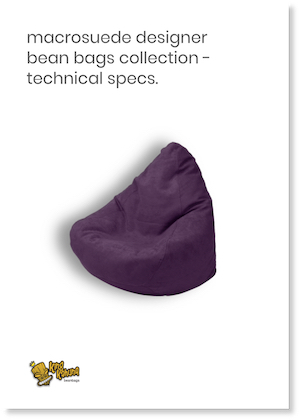 Please also see the technical spec sheets of our bean bag collections below.